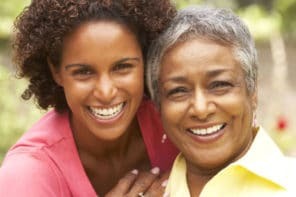 When seniors live far from family, don’t have many friends in their area, or become homebound, it can be hard to stay connected in traditional ways. 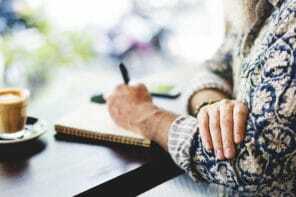 It’s important for seniors to maintain social connections because loneliness and social isolation can lead to greater risk of earlier death and poor quality of life. We found 3 simple, low-tech technology solutions that make a big difference in helping seniors stay in touch with family, friends, and the world. In an article we wrote for OurParents, we recommend three easy-to-use technology solutions that solve this problem. These tools cover three levels of “tech-savvy-ness” and are specifically designed with seniors in mind. Two innovative services let seniors get emails without ever needing to own or touch a computer. They work through a printer or fax machine connected to a standard telephone line. Seniors don’t have to do anything except read the “automagically” printed messages! There’s an easy-to-use tablet computer that helps seniors use email, see photos, get video calls, browse the Internet, remember to take medication, and more. Think of it as a simplified iPad with senior-specific apps. A simple, touch-screen computer comes in an all-in-one package that has everything your older adult will need. Special applications make it easy to video chat, check email, browse the Internet, look at pictures or videos, check news or weather, play games, etc. It’s an easy, no-fuss, no-maintenance way for seniors to use all the features of a computer. To learn more about these useful tech solutions for older adults, check out our full article on the OurParents blog.